This morning, my nephew posted a link to this visualization of the daily routines of famous creative people on Facebook. 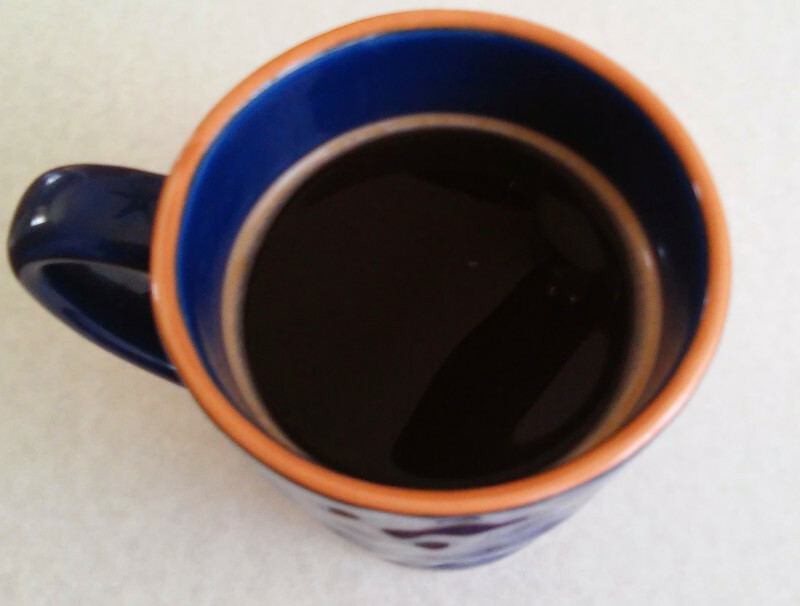 The thing that jumped out at me was one of the mouseovers for Beethoven: “Having coffee, exactly 60 beans per cup.” Naturally, I had to try it! 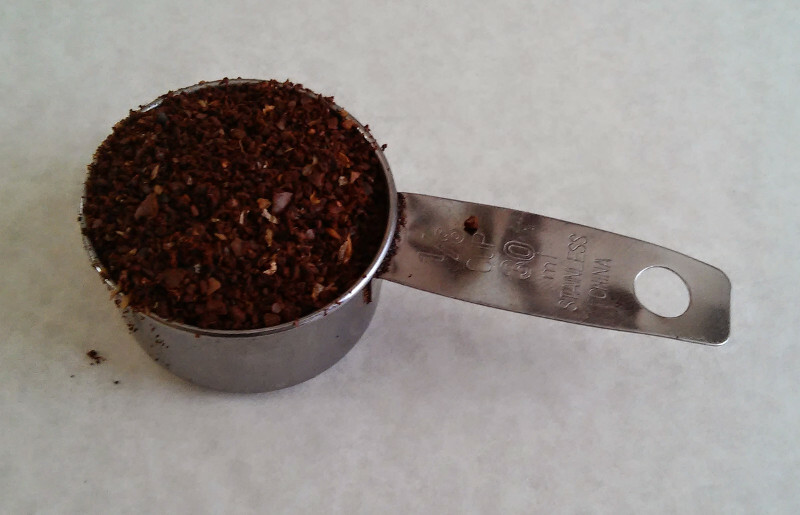 Sixty coffee beans might sound like a lot, but once you grind them up, you find they pretty much fill an average coffee scoop (30 ml). 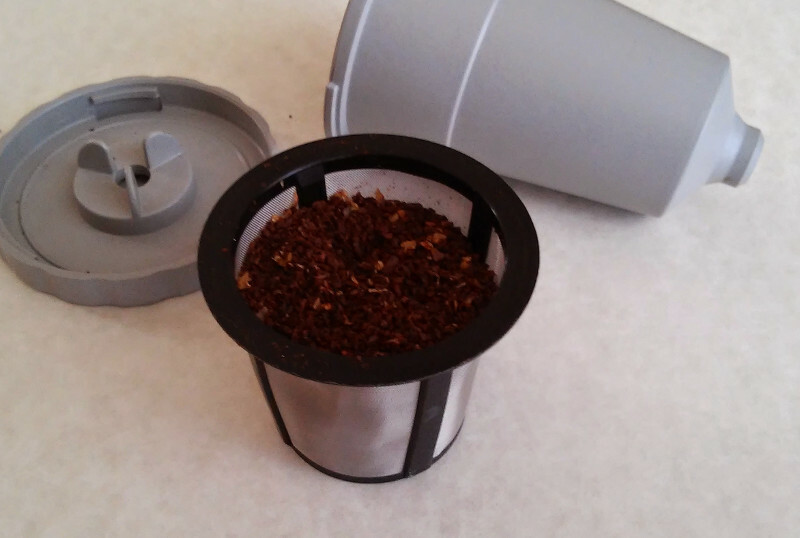 That doesn’t even fill a K-cup. 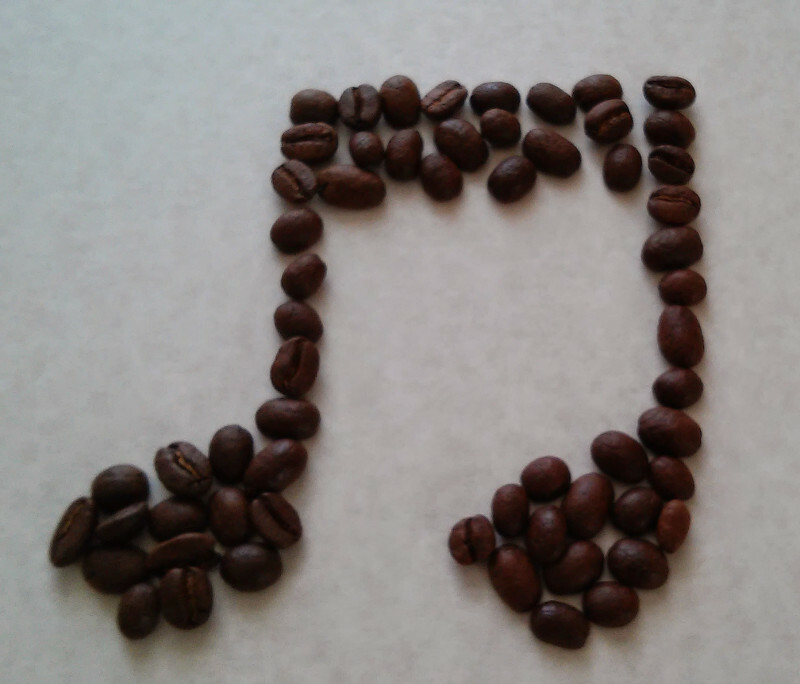 But Beethoven was right, it makes a fine cup of joe (I’m drinking it as I type this)!